What Your Team Expects will help you develop a strategy to tap into the minds of your direct reports to discover what they expect from you, their leader. As a leader, you have certain expectations of your direct reports individually and collectively as a team. Usually though, we seldom think about taking the time to find out what our team expects of us. We assume we already know. Or, we may not really care what they expect. But, the Leader Who Leads not only cares about what his/her direct reports expect, they take the time to find out. The best way to do that is by talking with your direct reports. In each of my roles, I made it a point to talk with my direct reports as a group. As soon as possible, make it a point to meet with your team. If they do not know you, this is an opportunity to introduce yourself and meet each person on the team. If they do know you (and you have worked with them before), this is an opportunity to become visible as a leader of the group. During this meeting, you can set the stage for building rapport and communicate your intentions of meeting with each team member. Since teams are made up of individuals, it is important to meet with each direct report to find out what they expect of you as their leader. This may seem foreign and unnecessary. But my greatest success has come when I took the time to talk with my direct reports; more importantly, I took the time to let them talk to me. By following the discovery process, I was able to identify what each team member expected. I was also able to gauge what was important to each member. Armed with this information, I could also help manage their expectations. Many leaders resist finding out what their team expects. Why? Because they believe it takes too much time. And they are pressed for time. The truth is this: "If you do not have the time to do it right the first time, you do not have the time to do it over." Therefore, take the time now; make it a priority. Finding out what your team expects will save you time in the long run. Not convinced? 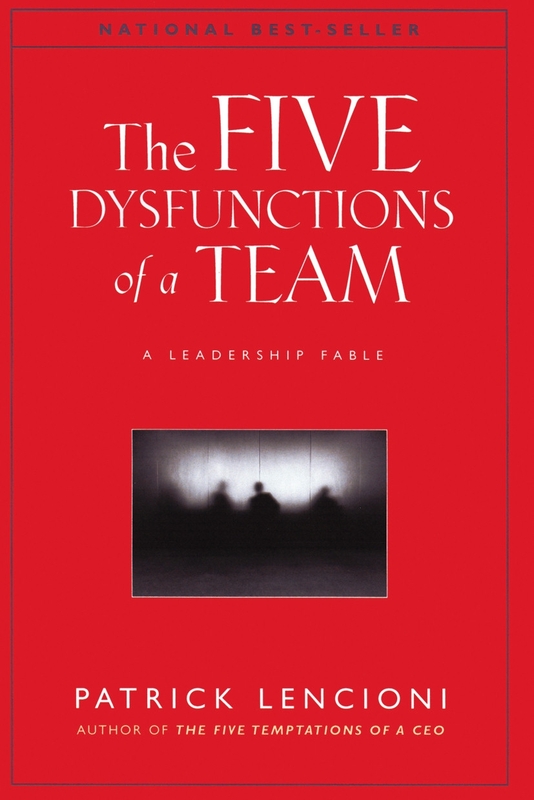 Check out the Five Dysfunctions of a Team.